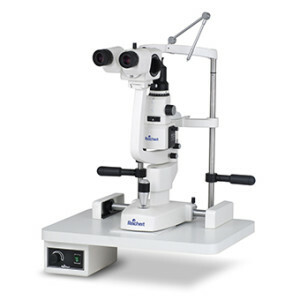 The Xcel 255's wide-field optics provide excellent clarity and detail. 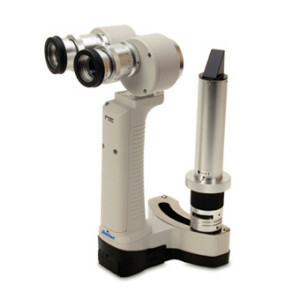 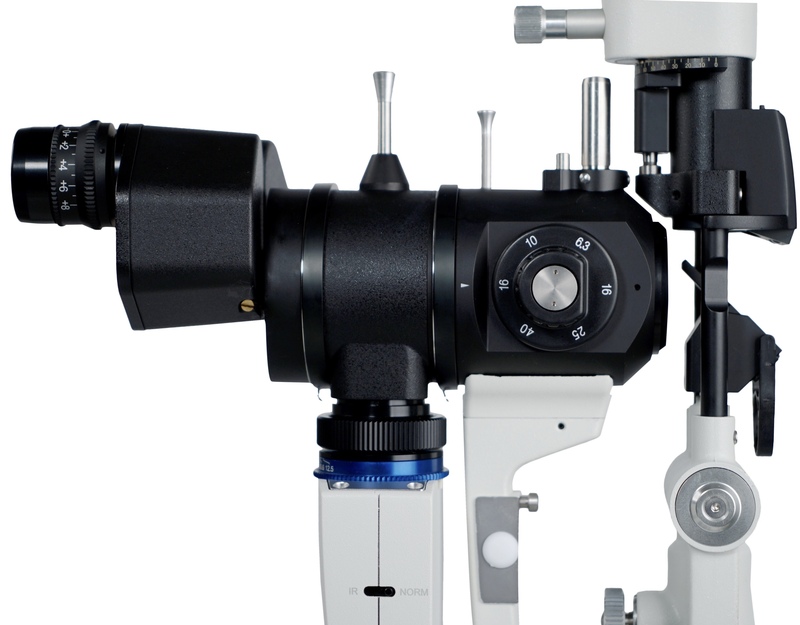 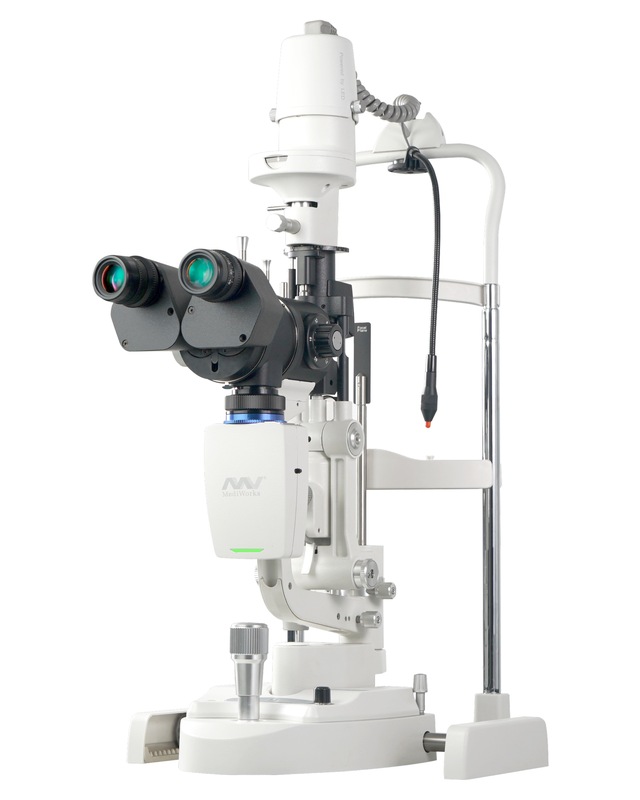 The compact design, combined with conveniently placed controls, make this slit lamp a pleasure to operate. 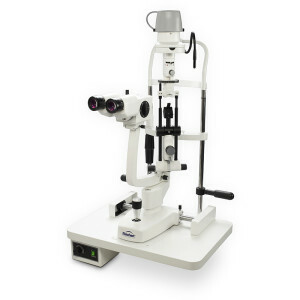 The outstanding optical performance, features, and quality, combined with an affordable price, make the Xcel 255 slit lamp a compelling value.